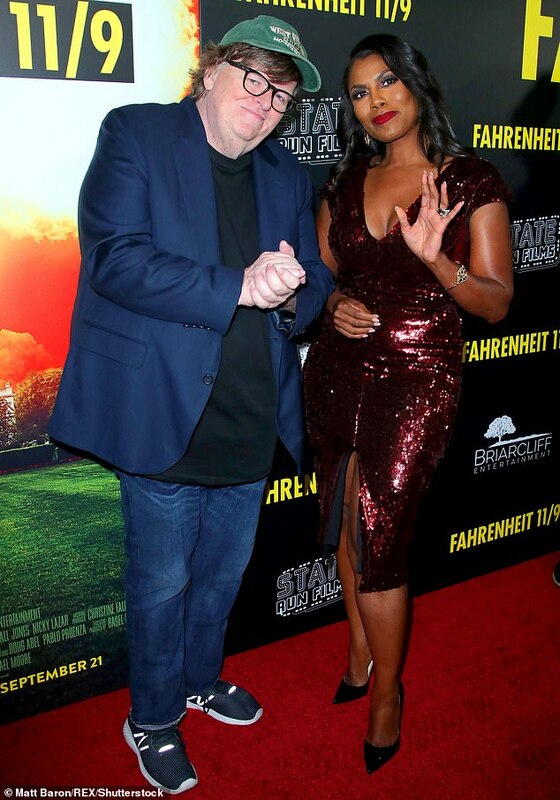 Omarosa Manigault Newman appeared in high spirits as she chatted to Michael Moore at the premier of his new political documentary Fahrenheit 11/9. 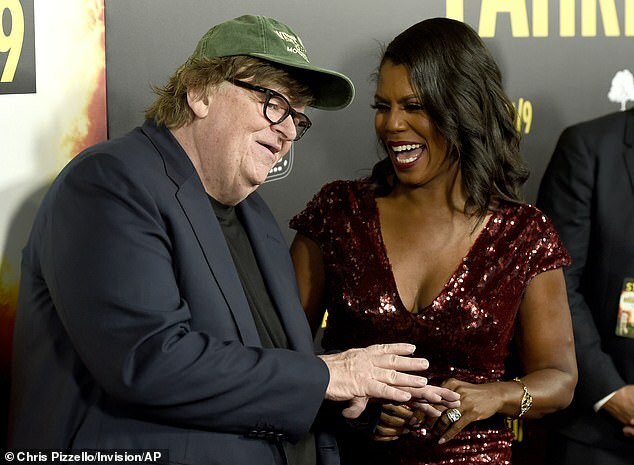 The former White House aide, 44, seemed to be sharing a joke with the director, as they posed for photographs on the red carpet at the Samuel Goldwyn Theater in Beverly Hills. 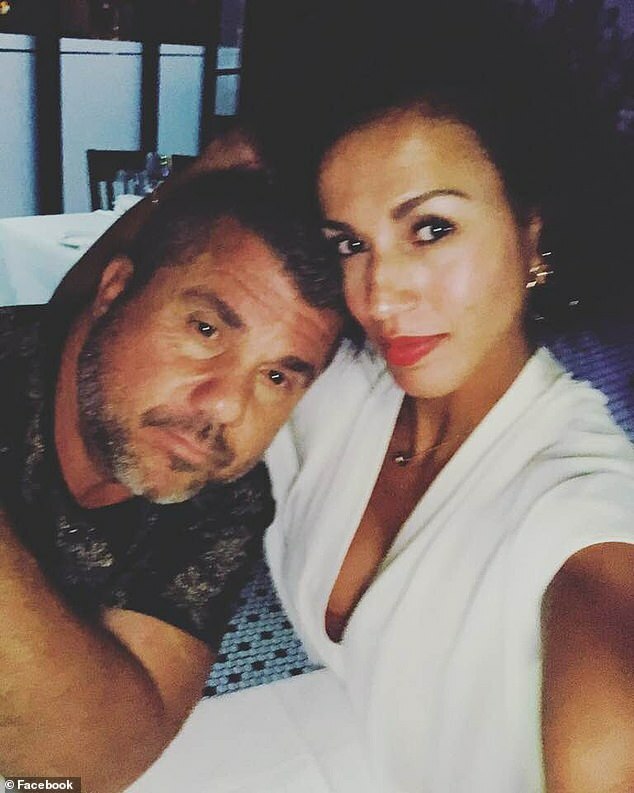 The pair will have had lots of catch up on following the recent comments they have made regarding Donald Trumps presidency in recent months. 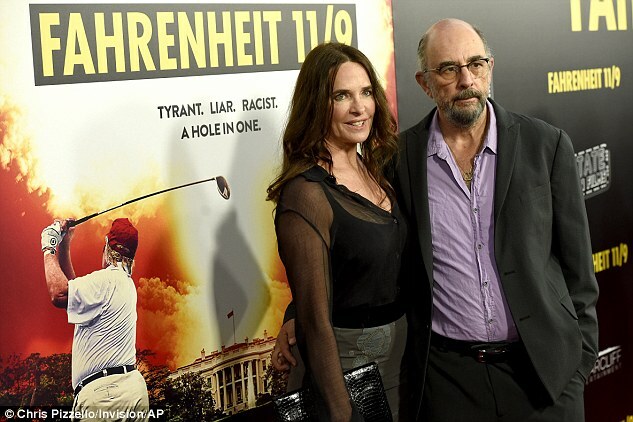 It is unsurprising that Newman, who previously claimed that Trump is trying to start a race war, was one of the celebrities to turn out to the screening of the film which depicts how to ‘get out’ of the era of the Trump administration. Newman beamed as she made her way into the star-studded event, wearing a dazzling red sequined gown and black court shoes. 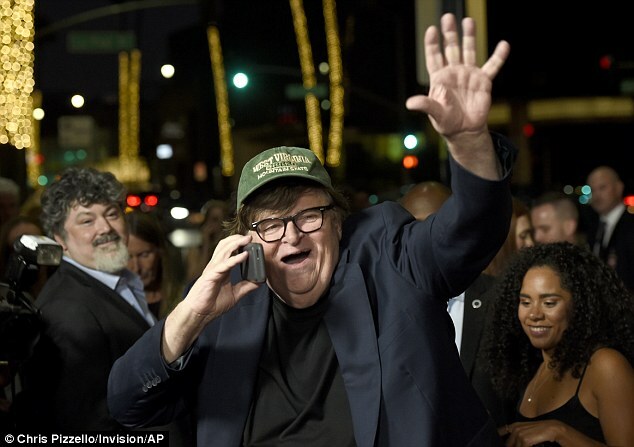 Moore, who’s latest film is a play on his previous hit Fahrenheit 9/11 which takes a critical look at the presidency of George W. Bush, opted for a more casual red carpet look in a navy blazer and blue jeans. 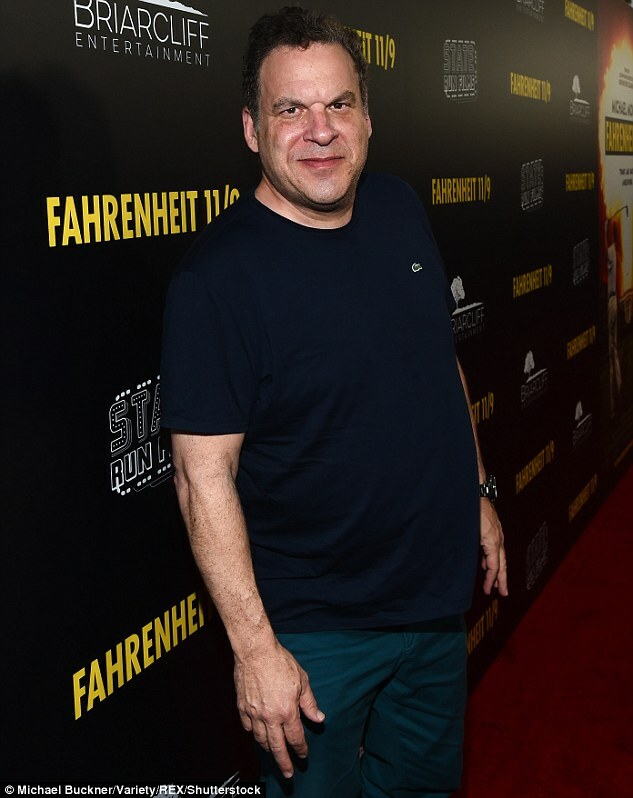 The director recently claimed that Trump is an ‘evil genius’ who deliberately arranged last month’s New York Times op-ed which described a resistance movement within the White House. He has made no secret of the fact that he thinks the president will win a second term, telling CNN in an interview that he operates as if he is a two-term Trump. Last month’s New York Times op-ed by an anonymous person within the administration called Trump ‘immoral’ and said that senior members were trying everything they can to guide him in the right direction. There was widespread speculation about who wrote it, with suggestions ranging from Jared Kushner to Mike Pence. Trump was said to be ‘obsessed’ with finding the culprit. 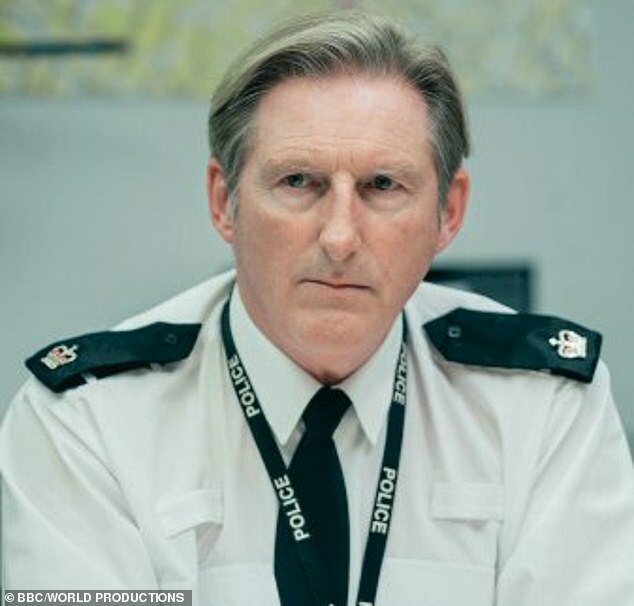 But Moore thinks he deliberately arranged for it to be written as a distraction tactic. Meanwhile, Manigault Newman revealed two new recordings of President Donald Trump on Monday, including one of him talking about how he wouldn’t want to be a terrorist in the wake of an attack in Niger that left four U.S. soldiers – as White House staffers laugh in the background. Newman said the recordings were from an October 2017 meeting of aides in the White House communications department that Trump allegedly crashed. Among those present were Hope Hicks, then his communications director, and Sarah Huckabee Sanders, who is still his press secretary. 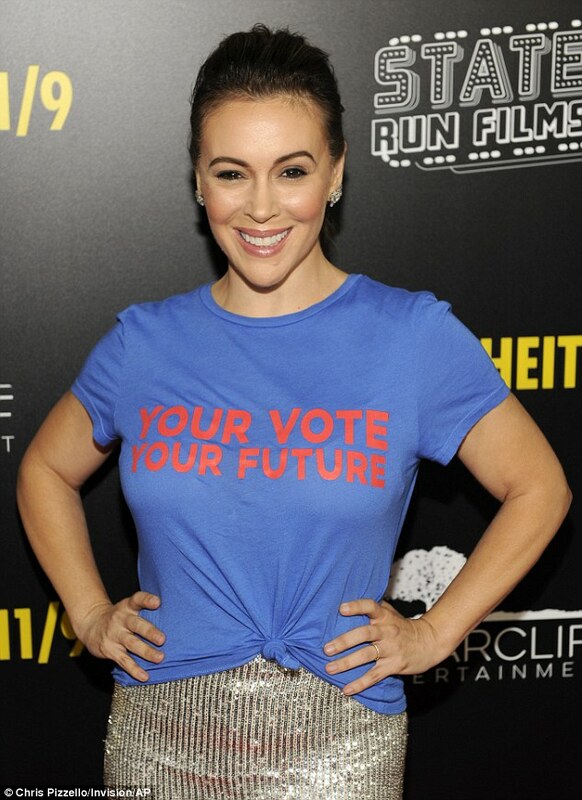 The 45-year old proudly displayed her ‘get out the vote’ t-shirt as she posed for the swarm of photographers. Being the style-conscious woman that she is, the Insatiable star tied the shirt in the front and paired it with an eye-glaring white and silver striped skirt that came down to her calves. She matched the skirt perfectly with a pair of open-toed heels, and pulled her long brown tresses into a ponytail. 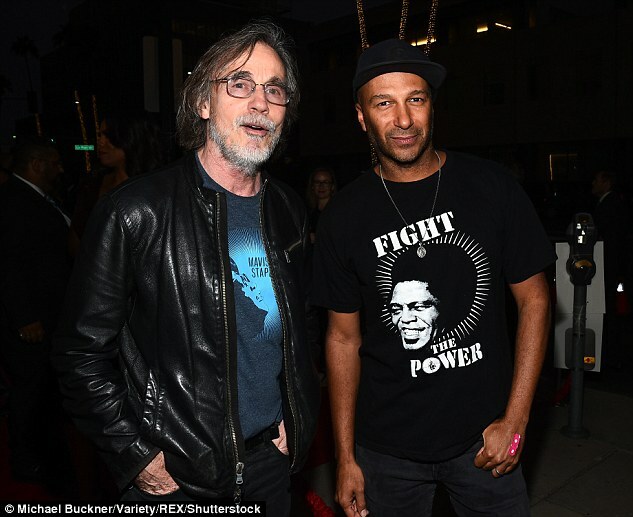 Some of the the other stars who came out for the premiere included: musicians Jackson Browne and Tom Morello, actors Jeff Garlin, Frank Grillo and Ron Pearlman, comedian Richard Schiff and his wife Sheila Kelley, former Trump protege Omarosa Manigault, actresses Jenifer Lewis and Perrey Reeves, and the filmmaker himself, Michael Moore. This latest Moore production chronicles the 2016 United States presidential election, what led to a Trump presidency. 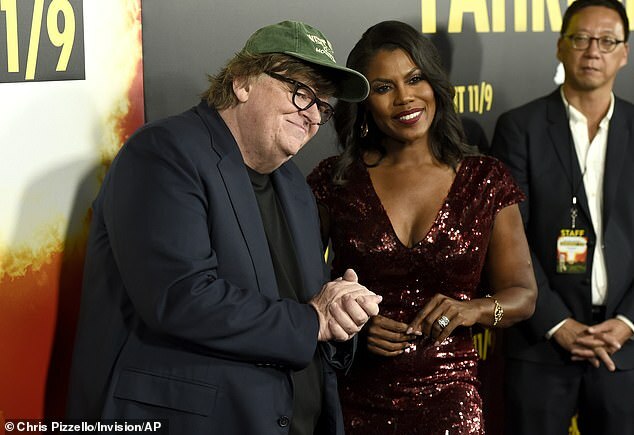 The film also explores the long-standing water crisis and health disaster in Moore’s hometown of Flint, Michigan.